We have a great free deal in the Geeky Gadgets Deals store today, the HTML5 Game Development by Example bundle. 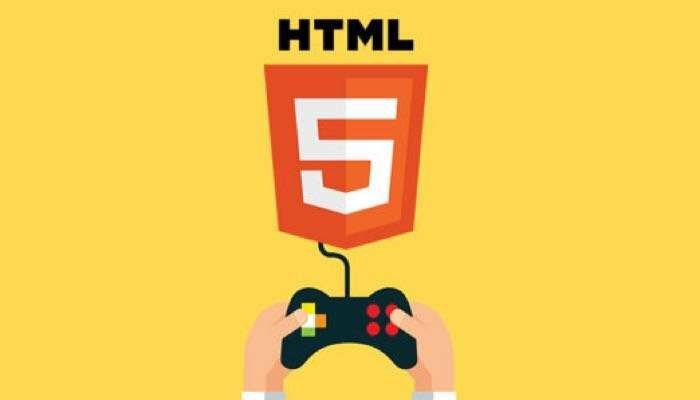 All you need to do to get the HTML5 Game Development by Example in login to our deals store at the link below. Got a game idea? Stop waiting to see it made and do the hard part yourself! Over this course, you’ll learn by doing as you build an educational game with the Quintus HTML5 framework. Quintus is one of the most powerful and lean game frameworks out there that allows you to create scalable games for phones, desktops, smart TVs, and any other HTML5 supporting devices. You can find out more details about the HTML5 Game Development by Example over at our deals store at the link below.